You know, my red pen, it's huge. 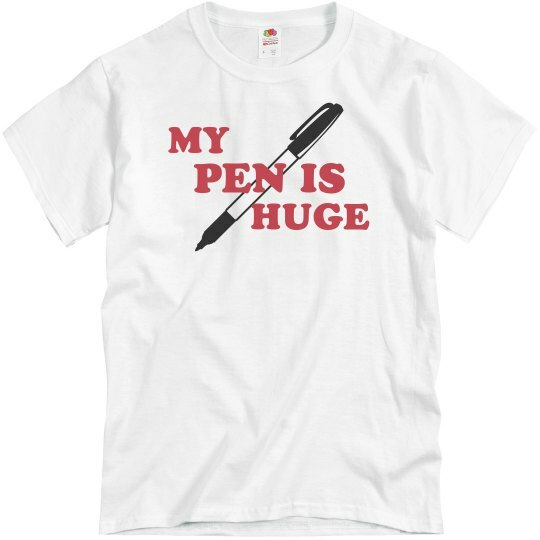 Let all the ladies know how huge you're pen is with this funny and clever shirt. How impressive! 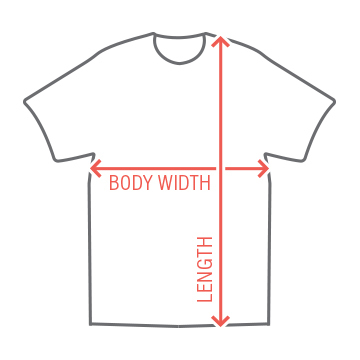 You're sure to get some ladies with this cool tee.